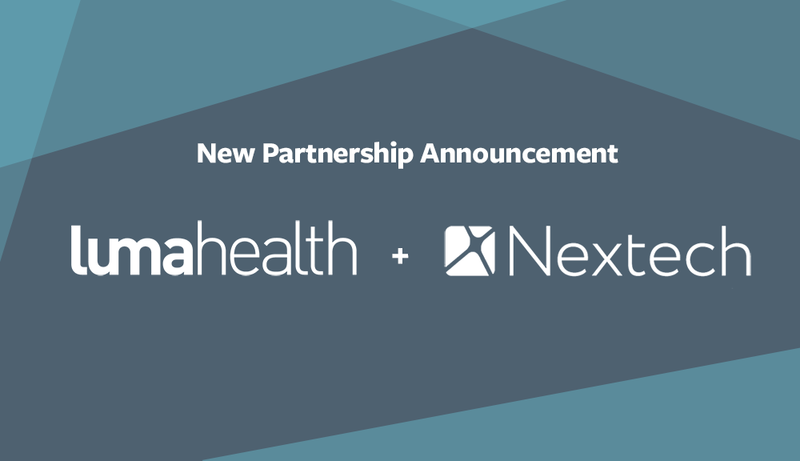 Luma Health, the leader in patient relationship management, today announced that it joined athenahealth’s Centricity Partner Program. The program recognizes Centricity software and services partners and verifies their use in conjunction with certain Centricity solutions. The Luma Health patient engagement platform enables providers to place patients at the center of care with targeted communication throughout the entire patient lifecycle. Using mobile-first communication, which provides a powerful and ubiquitous form of patient engagement, Luma Health’s EHR-integrated solution provides critical support for value-based clinics and physicians to maintain consistent interactions with patients and support improved health outcomes. With Luma Health, providers can easily schedule and ensure their patients show up for appointments, better educate and prepare patients before and after medical procedures, and drive improved communications between patients and providers during and outside office visits. athenahealth is a network-enabled, results-oriented services company that offers medical record, revenue cycle, patient engagement, care coordination, and population health services across the continuum of care. The company’s vision is to build a national health information backbone to help make healthcare work as it should. For more information on Luma Health’s patient engagement platform, please visit http://www.lumahealth.io/product/.